Maddie is Cheyenne’s younger sister. 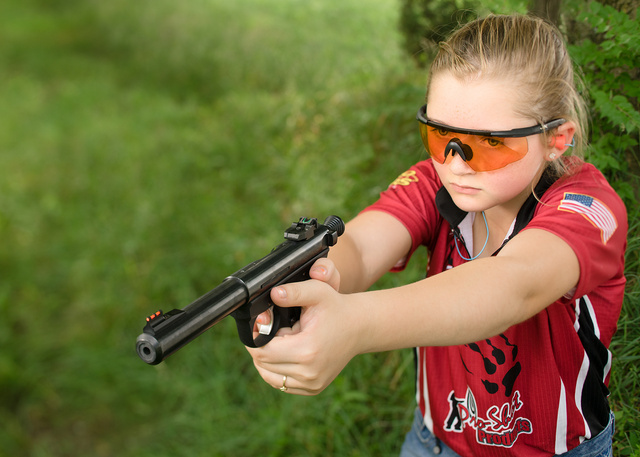 At 11, she’s already a competitive shooter. 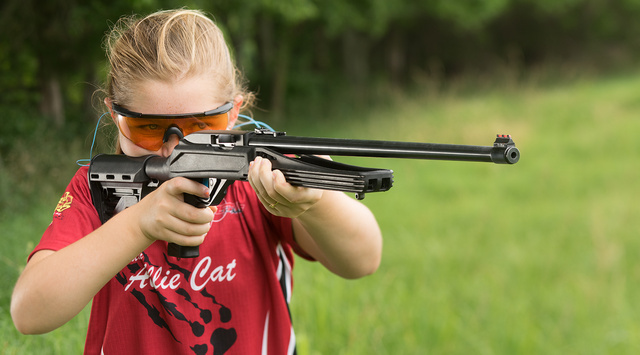 This entry was posted in pistol, rifle, training and tagged 22LR, ruger, semi-auto. Bookmark the permalink. I love the blackhawk axiom stocks! I’ve got them on all of my 10/22s, for the very reason that they make the rifles usable by my kids.